In North Carolina, capital gains are taxed the same as regular, wage income – at a flat rate of 5.25 percent. Under such a system, returns from capital investments are taxed twice. First, they are taxed when the funds used for the investment are initially earned. This is an application of the simple accounting principle, which recognizes that when the principal amount used for investment is taxed the future income stream, i.e., the returns to that investment, is reduced by a similar percentage. The gains are reduced a second time when they are added into ordinary income and taxed again. Cordato suggests this modest proposal to reform the capital gains tax. 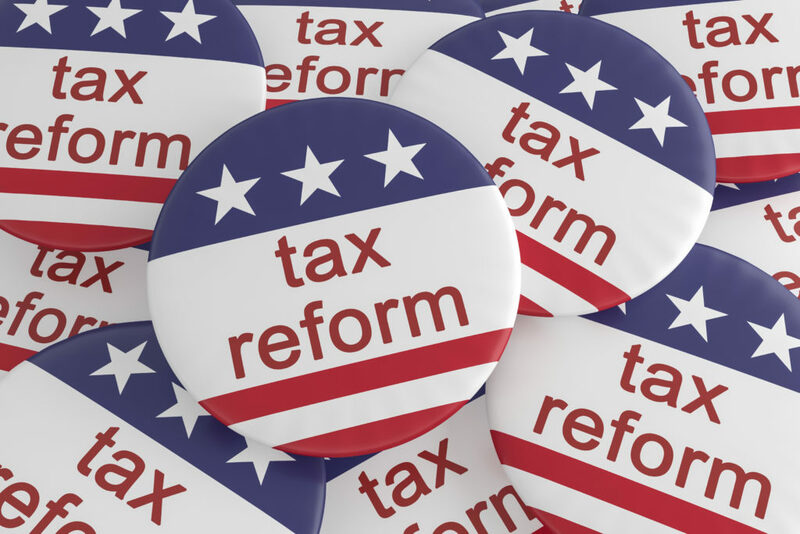 In the federal tax code, the problems mentioned above have always been dealt with by applying a lower rate to capital gains than to ordinary income. For example, under current law, while the top rate for ordinary income is 37 percent, it is only 20 percent for capital gains. On the other hand, capital gains in the federal code are not adjusted for inflation. North Carolina can begin to move toward the same approach taken by federal law without incurring significant costs to the state treasury. My suggestion would be to cap the tax on capital gains at the current 5.25 percent. This is the rate that applies to all taxable income in the state. In addition, all gains should be adjusted for inflation so that people are only taxed on the real returns from their investments. You can find more details about capital gains tax reform in Cordato’s full piece.